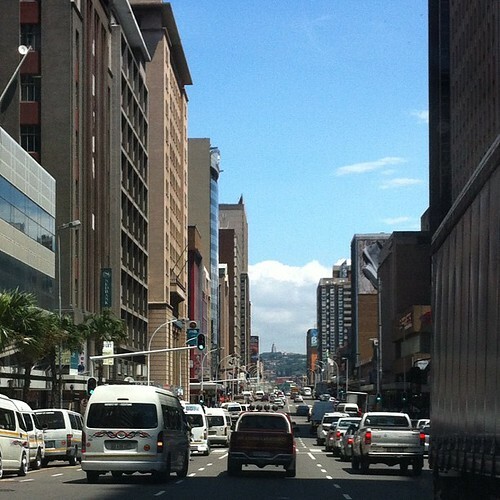 Durban Image: The busy streets of Durban. I love my city. The busy streets of Durban. I love my city.